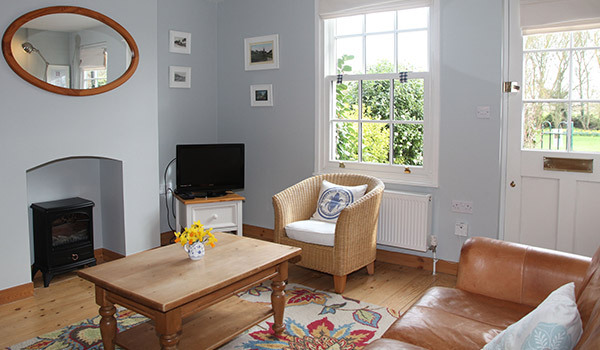 The cottages are beautifully decorated, providing a calm and peaceful ambience, with a cosy sitting room and separate dining room. They were built in 1860 as farm workers cottages, Old Post later became the village post office and village shop. 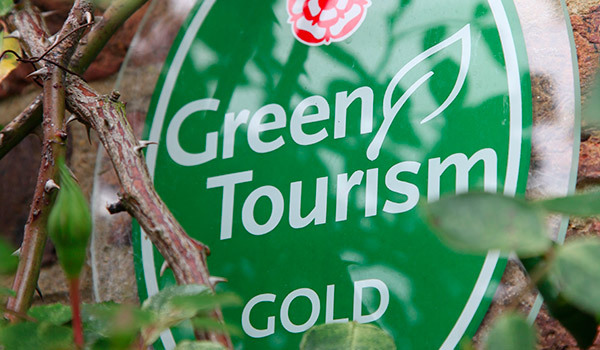 Full of traditional features, they are the perfect base for exploring Kent throughout the year. 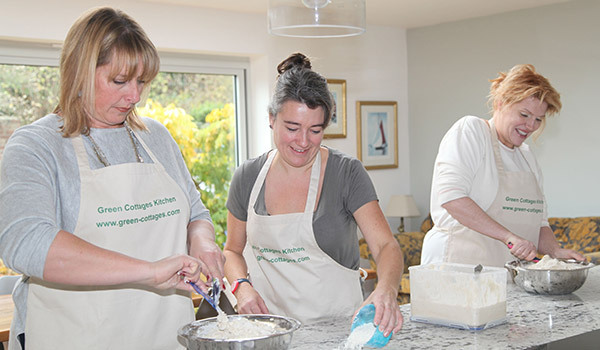 Green Cottages Kitchen provides Baking & Cookery Workshops as well a range of our own jams & preserves. Our workshops are fun and informative and you get to take home all the items you make. We keep our groups small and informal - if there is a small group of you we'll happily run a sessionjust for you. Check out our expanding range of workshops here. 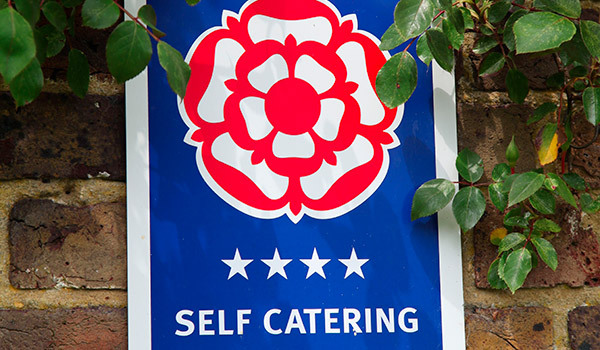 All the workshops take place in our own newly renovated spacious kitchen overlooking our lovely English Country garden. 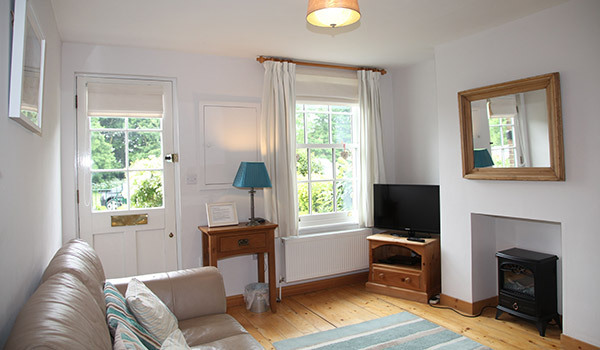 A convenient location to explore Kent , London or even the Continent.